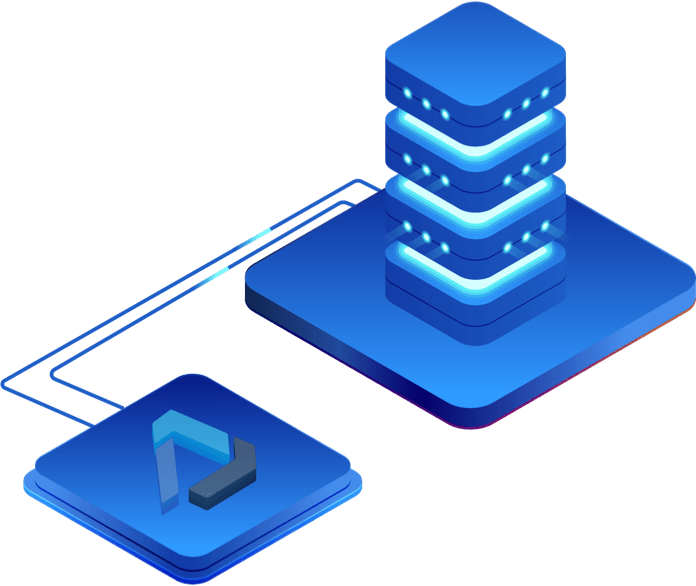 Project Eirini is an incubating effort within the Cloud Foundry Foundation enabling pluggable scheduling for the Cloud Foundry Application Runtime. Operators can choose between Diego/Garden or Kubernetes to orchestrate application container instances. The goal is to provide the option of reusing an existing Kubernetes cluster infrastructure to host applications deployed by CFAR. How Eirini Integrates Cloud Foundry and Kubernetes. 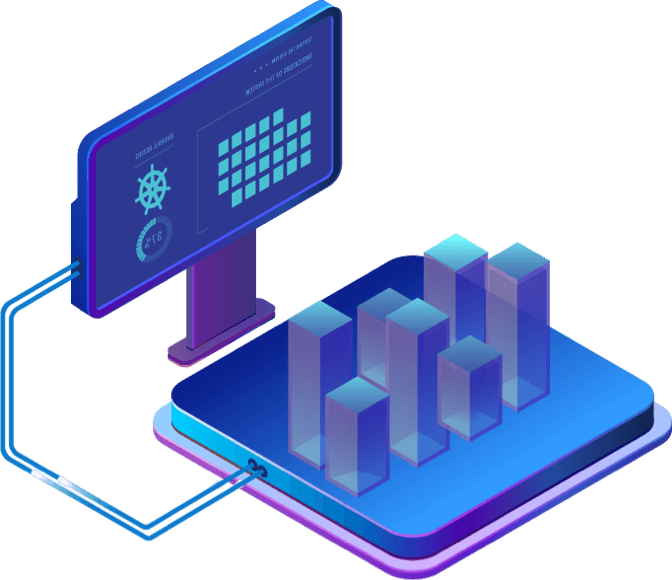 Kubernetes is the de facto standard for automating deployment, scaling and management of containers but does not provide a standard model for cloud native application developers to build and deploy their applications. Project Eirini enables Cloud Foundry Application Runtime operators to choose between Diego/Garden and Kubernetes for the infrastructure environment that’s most appropriate for their organization, without affecting the developer experience. Project Eirini strives to ensure that Cloud Foundry Application Runtime users benefit from the same developer experience regardless of which scheduler is used under the covers. Developers still “cf push” their code using the familiar buildpack model. Behind the scenes, the one-time staging task is executed as a pod inside Kubernetes and the droplets are created and uploaded in exactly the same manner. From there, the staged application is downloaded as a Docker image and kube-deployed to Kubernetes. 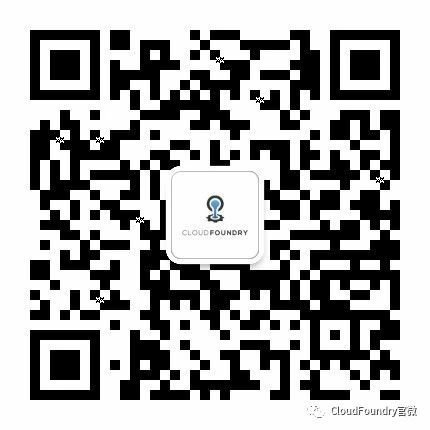 By allowing Cloud Foundry operators to choose Kubernetes as their container scheduler, Project Eirini makes Cloud Foundry Application Runtime more accessible to organizations already familiar with Kubernetes. Developers still push applications the same way, but Kubernetes is responsible for hosting the application containers. Organizations already invested in Kubernetes will only have a single scheduler to manage and maintain, potentially reusing an existing cluster or Kubernetes deployment and management tools. 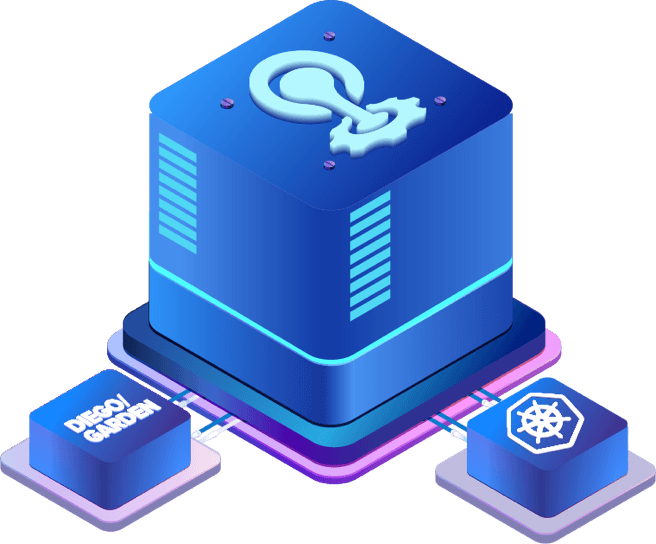 By combining Eirini and the CF Containerization projects, the community will have access to a Kubernetes native implementation of Cloud Foundry Application Runtime.